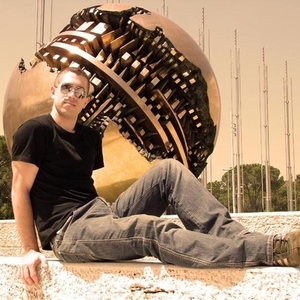 Giuseppe Ottaviani (born in 1978) is an Italian trance music producer. After the music project NU NRG, which he did together with Andrea Ribeca, he is working and producing solo since 2005. Most of his tracks are released on the label VANDIT Records, such as Linking People, Through Your Eyes and No More Alone with the vocals of Stephen Pickup. Giuseppe Ottaviani also worked with DJ and producer Paul van Dyk on two tracks of his album In Between, which are Far Away and La Dolce Vita.